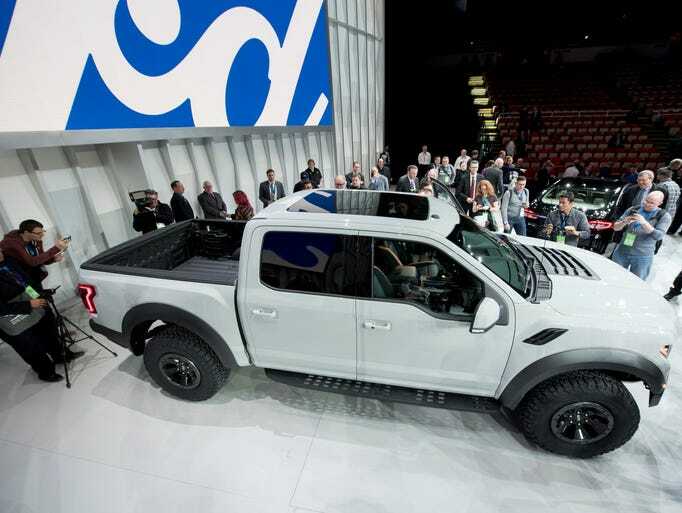 Ford Raptor Ecoboost Forum > 2017+ Raptor Ecoboost Ownership > Raptor Ecoboost Orders & Deliveries Tracking > Panoramic Sunroof Available! Yeah wouldn't fit for the scab I'd think. I'll order mine with one but I do have reservations about how strong the mechanism may or may not be. Ive seen this on some 2015 F150s its neat just not for us in AZ... Too much heat in the cab. Not that there isnt in a normal situation... Summer is hot!! I would also pass, and save the grand or however much it'll cost. Like Jake said above, it's too hot, and I rarely use a sunroof. It's also one more thing to break, leak, etc. Plus all that extra weight up top will really kill my lap times. Yeah don't remind me, we have crumbling infrastructure (bridges) where I live, big rocks and chunks of concrete sometimes falling on cars. Even with the fabric cover closed, the risk level where I live is too high.